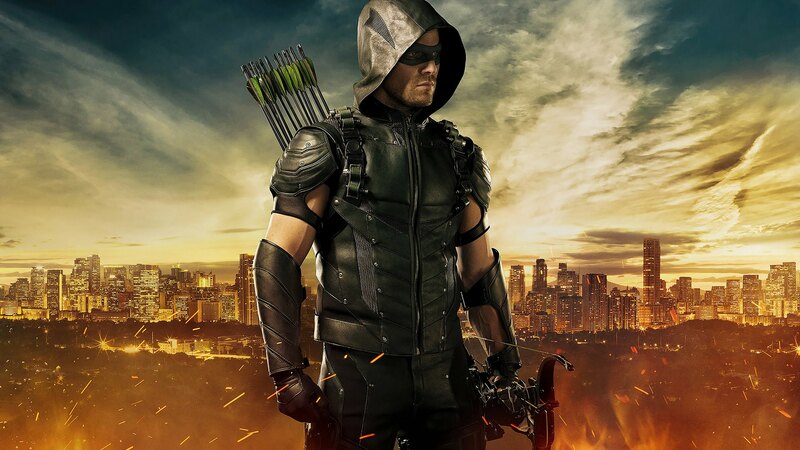 Arrow Season 4 Finale Schism recap starts now! It's the penultimate episode of Arrow Season 4! Let's kick it! Arrow S4:E22 Lost in the Flood recap starts now! We're getting to the end of Season 4, and Damien Darhk is still making me type his bloody name! Time to put DD away, Ollie! 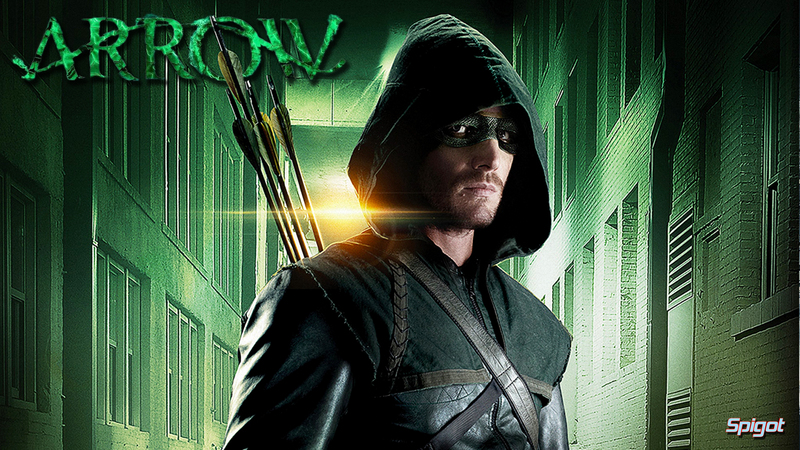 The Arrow S4:E21 Monument Point recap starts now! Spoilers ahead! Alrighty, 4 episodes left this season. let's get down to some Damien Darhk business! We got scores to settle ya'll. 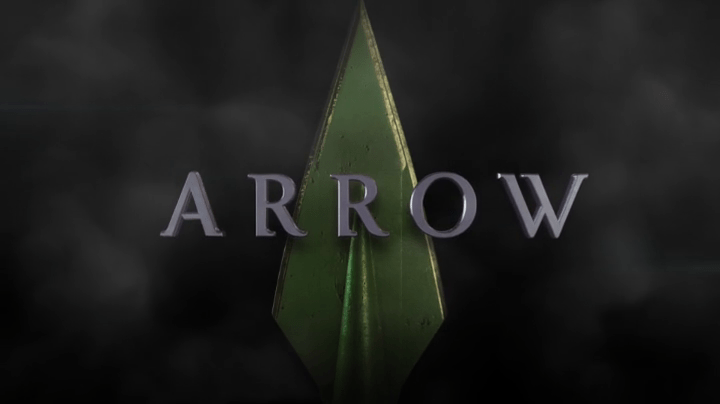 Arrow S4:E20 Genesis recap starts now! Now we've spent the last couple of weeks crying into our cereal over *spoiler* the demise of Laurel Lance, the Arrow writers have decided that it's time we cry into our gin, I mean dinner as well!